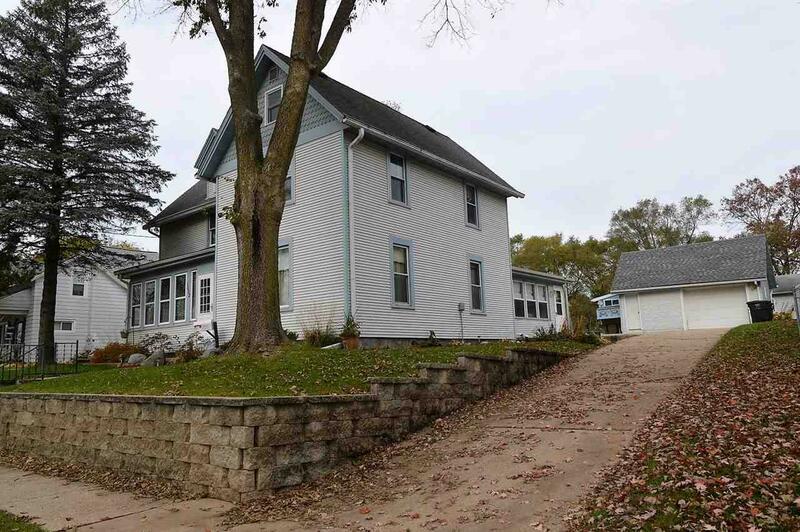 1032 E South St, Stoughton, WI 53589 (#1843933) :: Nicole Charles & Associates, Inc.
You will enjoy this little diamond in the rough on the east side of Stoughton. Rare Find. First time on the market in over 30 years. 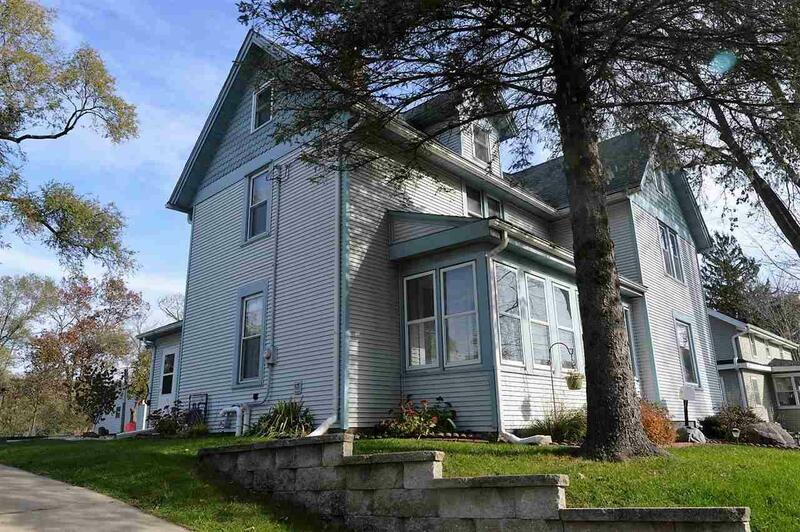 Meticulously maintained, well cared for Victorian home. 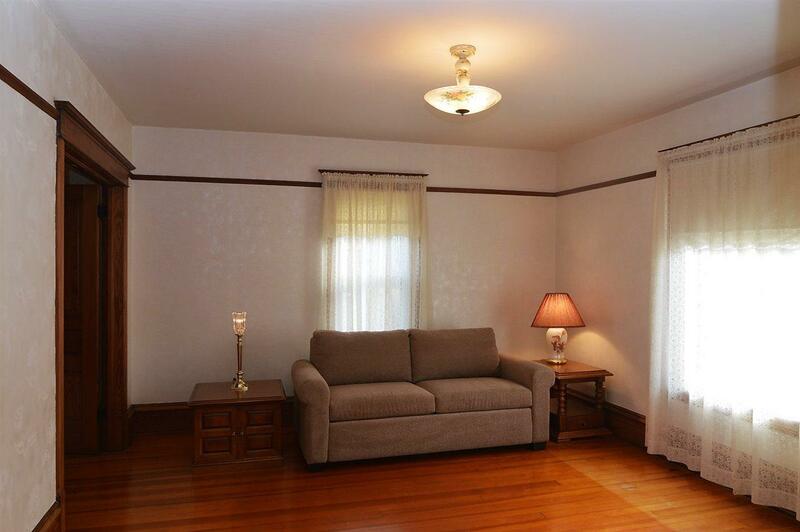 Beautiful wood floors, spacious kitchen with cute dining area and main floor laundry. 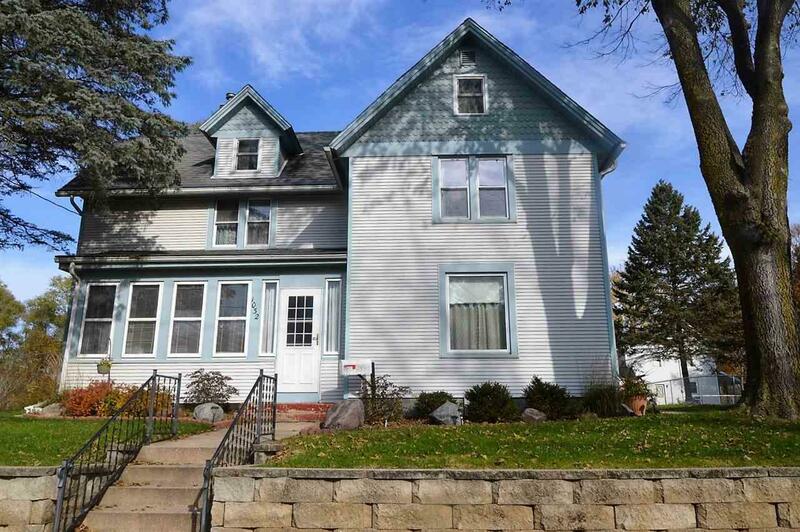 Conveniently located near downtown, parks, the Yahara River and schools. Roof and siding 8 years old, Water Heater 2017 and all newer Crestline windows.